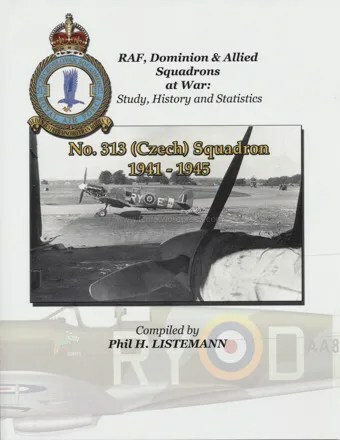 A 44 page study of this unit which includes history, the men who flew with it, details on losses, claims, statistics with 53 photos – including two in colour – and seven colour profiles. This entry was posted in 313 Sqd, Aircraft, Books, Information. Bookmark the permalink.